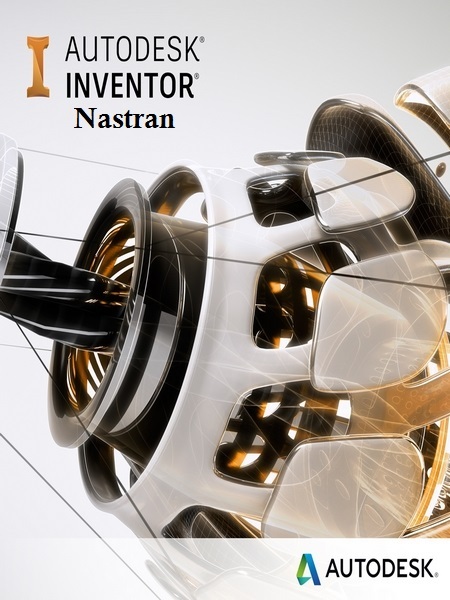 Autodesk Inventor Nastran, a general purpose finite element analysis (FEA) embedded in your CAD system, is powered by the Autodesk Nastran solver and offers a wide-range of simulation spanning across multiple analysis types such as linear and nonlinear stress, dynamics, and heat transfer. This single product is available as a network license and serves multiple CAD platforms such as Autodesk Inventor and SolidWorks – providing a consistent user experience and eliminating the need for multiple single-platform simulation technologies. Autodesk Inventor Nastran delivers high-end simulation technology in a value-enhanced, CAD-embedded workflow so engineers and analysts can make great products.